Prior to real estate, KT worked as a Firm Controller at a law firm. There she excelled in leadership and was taught how to be a leader, progressive thinker and self-motivator. Real estate has always been a passion of hers and that passion convinced her to transition into becoming a full time agent. 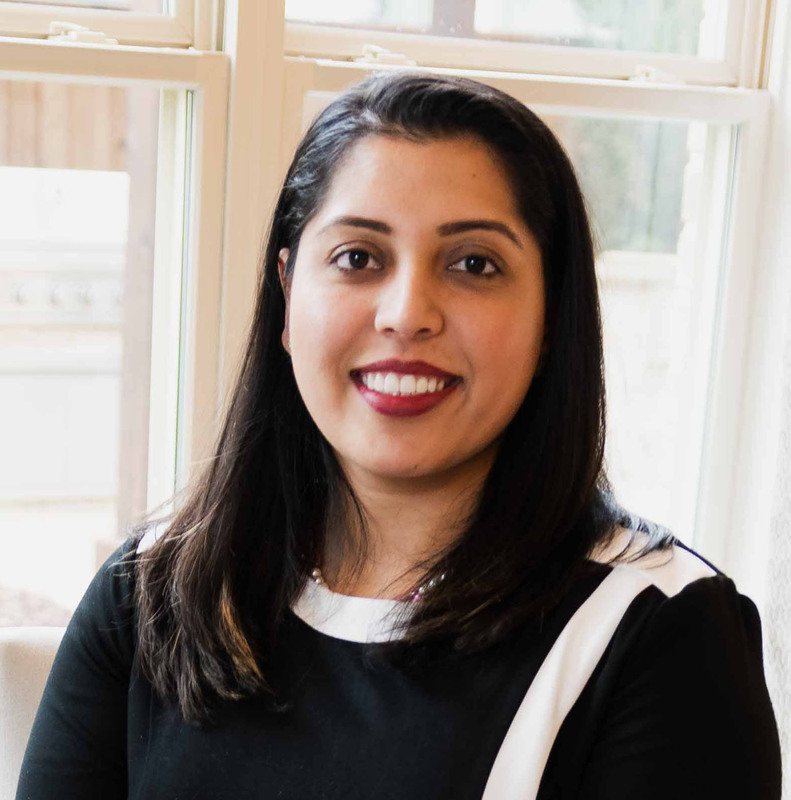 Originally from Mumbai, India, KT has lived in the Dallas area for six years and together she and her husband have one child. of Colorado. KT truly believes in giving back to the community. Her core believe lies in the phrase what goes around comes around. She volunteers at various organizations such as Wildfare Conservation Society, Kids Alive International, Save the Children and Darkness to Light. When time permits, she enjoys running, cooking and spending quality time with family.